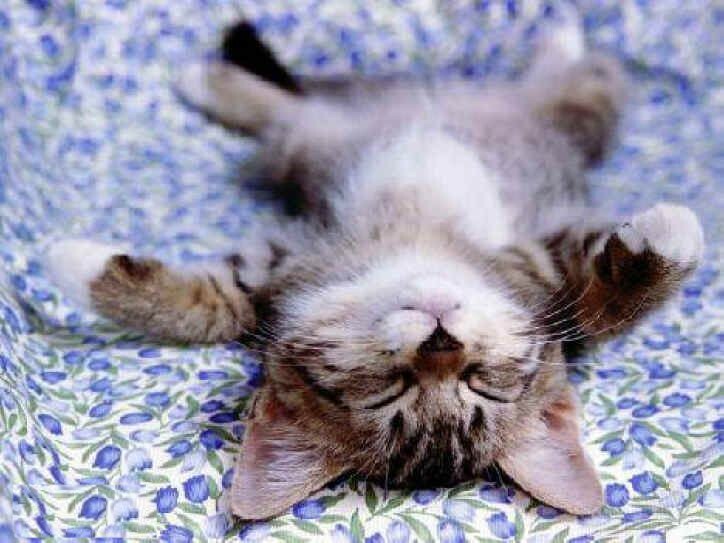 Today is NATIONAL NAPPING DAY! Make sure you celebrate today. Hope your nap is SWEET!